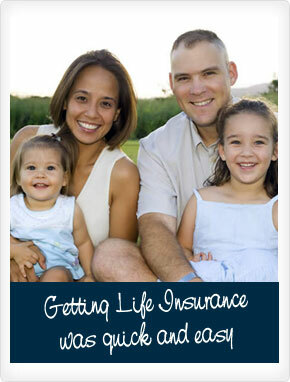 We offer a range of retail and personal insurance products to suit your needs. All our products are supplied by third parties - please refer to individual products for details of the supplier. You simply can't predict the future, although you can prepare for it. Payment Protection is a simple insurance product that covers the customers loan payment obligations in the event of unplanned disruption to their income and ability to pay. 1. Without my income could my family maintain their current lifestyle? 2. Without my income, could my family afford their regular mortgage payments? 3. What about my children’s future education, could that be compromised because I don't have adequate life insurance cover?